Can I recover deleted photos from Android tablet? Read this guide to get a professional application to get back deleted photo from Android tablet easily and quickly. Wrongly deleting photos from Android tablet could happen to every user when using it. When it comes, people always firstly ask “Can I recover deleted photos from Android tablet?” Honestly and truly, this is not an unanswerable question, so you don’t need to be panic. “But how?” Here comes your second question. And this is just what we are going to tell you about in this post. When pictures on Android tablet are deleted, they are not gone forever immediately until some other new data or files take up their rooms, which save them before. In other words, as long as they are not overwrote by other data, they still exist, and we can find them. But how? To accomplish this mission, we need ask for assistance from some professional dta recovery tools. 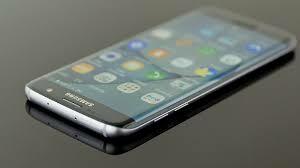 Here we recommend PhoneRescue, one of the best. 1. Its industry-leading scanning capability finds deleted photos in very short time, with two optional modes: Quick Scan and Deep Scan. 2. Besides Photos, also support as many as 12 types of other files and data, like music, videos, messages, contacts, calendars, WhatsApp messages and attachments, Line messages and attachments, and so on. 3. Guaranteed privacy safety, and service. It always put your privacy information in the first place. 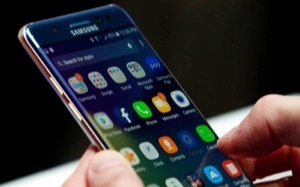 And 60-day money back policy if it fails getting back data. 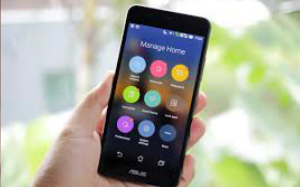 Step 1.Click here to download PhoneRescue for Android and install it on your computer > Run it > Connect your device to computer. Step 2.On its homepage, select Photos > Click the arrow at the right side to scan your device. 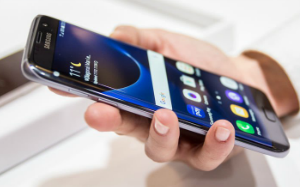 Here in this post we take Samsung device as an example. Step 3. After scanning process finish, all deleted photos will be displayed. 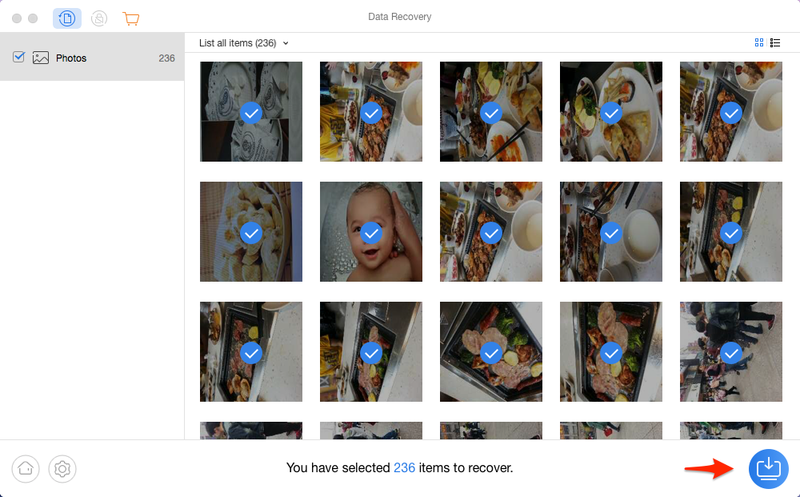 Choose which deleted pictures you would like to recover, and then click the button at the right corner to rover them to your computer. 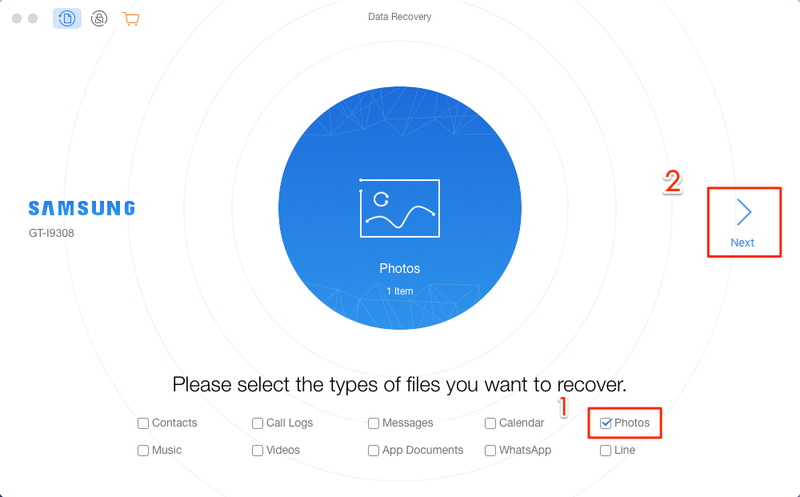 As you can see, there are just three steps, and you can recover deleted photos from Android tablet easily with PhoneRescue for Android. So, don’t hesitate to give it a try now.